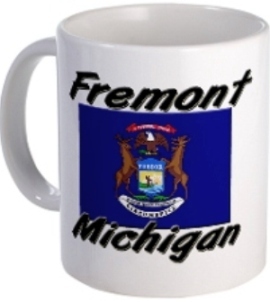 Marquette Trails Country Club is a Public 18 hole golf course located in Baldwin, Michigan, 70 miles north of Grand Rapids. 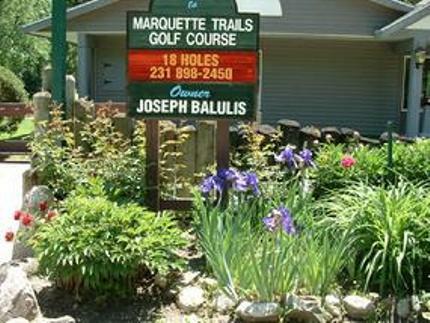 Marquette Trails Country Club, was designed and built by Joe Balulis, Bill Kater and Seth Bidwell.  The course opened in May 1964 as a nine hole course. The partnership was dissolved in 1967 and the business has grown with the Balulis family since. 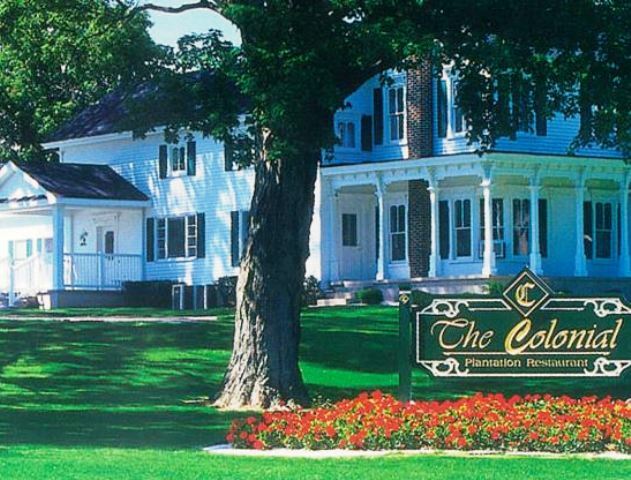 The back nine was completed in 1985 with efforts of sons young Joe and Ed Balulis. Condominiums were added in 1991 and a new club house and restaurant in 1993. Par for the course is 70. From the back tees the course plays to 5,847 yards. From the forward tees the course measures 4,490 yards. The longest hole on the course is # 8, a par-5 that plays to 506 yards. The shortest hole on the course is # 13, a par-3 that plays to 150 yards from the back tees. Watch out for # 8, the 506 yard par-5 challenge is the #1 handicap hole on the course. The easiest hole at Marquette Trails is # 13, the short 150 yard par-3.